Netflix, which began life as a DVD by mail service that took off, has been slowly expanding to countries not named the US. The growth speaks well for the business model and the company has long since left DVDs behind in favor of online streaming. That makes for easier expansion into new markets. Today the company is announcing it is expanding to pretty much all markets. We'd list them here, but with more than 190 countries it would be tedious for you and us. That's 130 nations that previously did not have Netflix. "Today you are witnessing the birth of a new global Internet TV network", says Reed Hastings, president of Netflix. "With this launch, consumers around the world -- from Singapore to St. Petersburg, from San Francisco to Sao Paulo -- will be able to enjoy TV shows and movies simultaneously -- no more waiting. With the help of the Internet, we are putting power in consumers' hands to watch whenever, wherever and on whatever device". Not only will everyone get access to the catalog of streaming movies and original shows like Grace and Frankie and Marco Polo, the service also is promising a total of 31 new and returning original shows as well as 30 shows for kids. 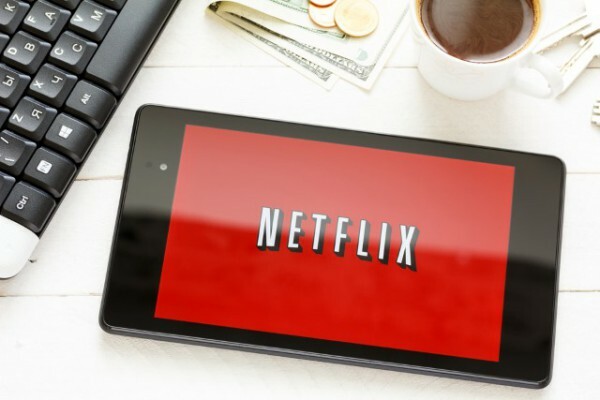 Netflix is available on pretty much whatever device you have from tablet to phone, PC to set-top box and even smart TVs. You'll get a month free trial for signing up.